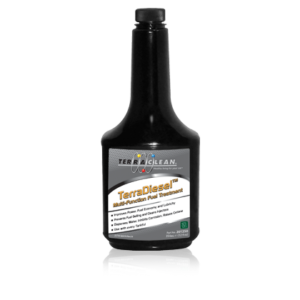 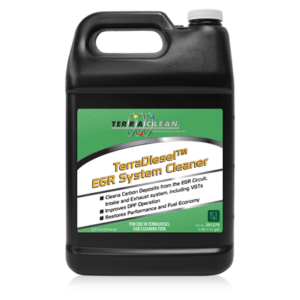 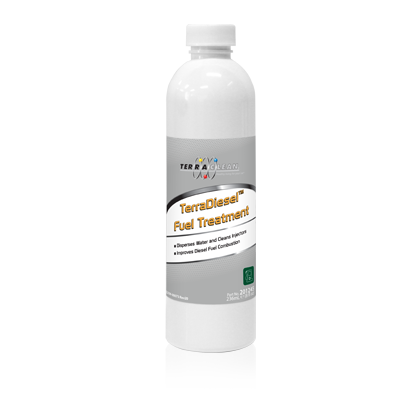 TerraDiesel Fuel Treatment is an effective method of maintaining diesel performance. 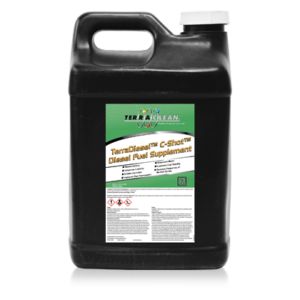 Not only does it eliminate water without the use of alcohols, it also improves combustion for better fuel economy, lower emissions and increased power. 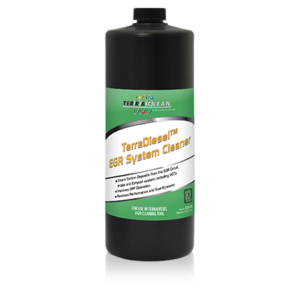 One 8oz bottle treats 250 Gallons.